things that shine: Washi Tape Wednesday: tape and more! 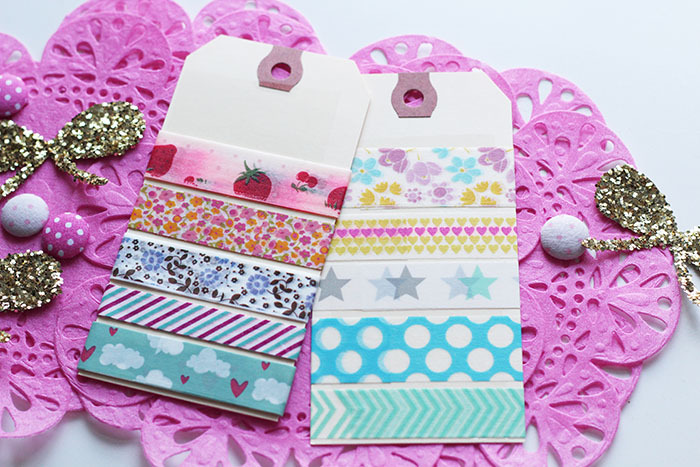 Washi Tape Wednesday: tape and more! This pretty set of washi tape by the foot went out with a few extra Things That Shine -- some pretty pink tissue doilies and gold glitter bows!